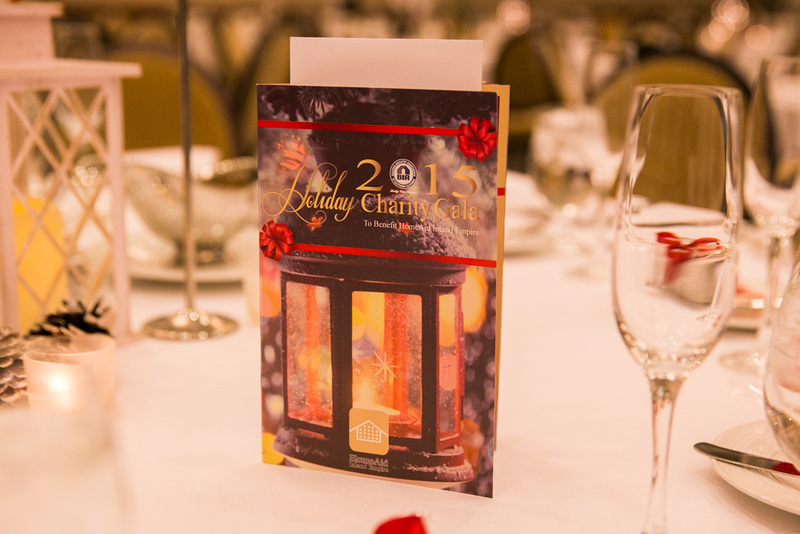 The BIA Baldy View Chapter would like to invite you to the 2016 Holiday Charity Gala. The evening will include the installation of our 2017 Board of Directors, Industry Leadership Awards and a Silent Charity Auction to support HomeAid Inland Empire – a leading national non-profit organization that builds transitional housing for temporary homeless families and individuals. Cocktails & Silent Auction: 5:30 p.m. to 7:00 p.m.
Dinner & Program: 7:00 p.m. to 8:30 p.m.
After Party & Live Music: 8:30 p.m. to 11:30 p.m.